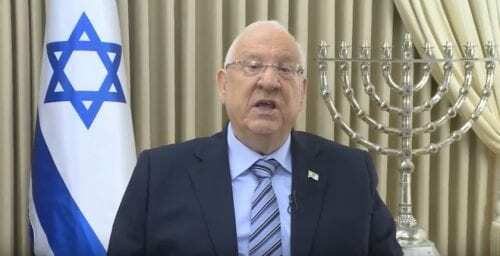 Israel’s president Reuven Rivlin addresses the Jewish community of Pittsburgh. He recites Kaddish for the eleven victims. A video report. Nations who “worship” the gun often see their citizens die by the gun.